El Paso, TX. Chiropractor, Dr. Alex Jimenez welcomes all to the new clinic location grand opening! 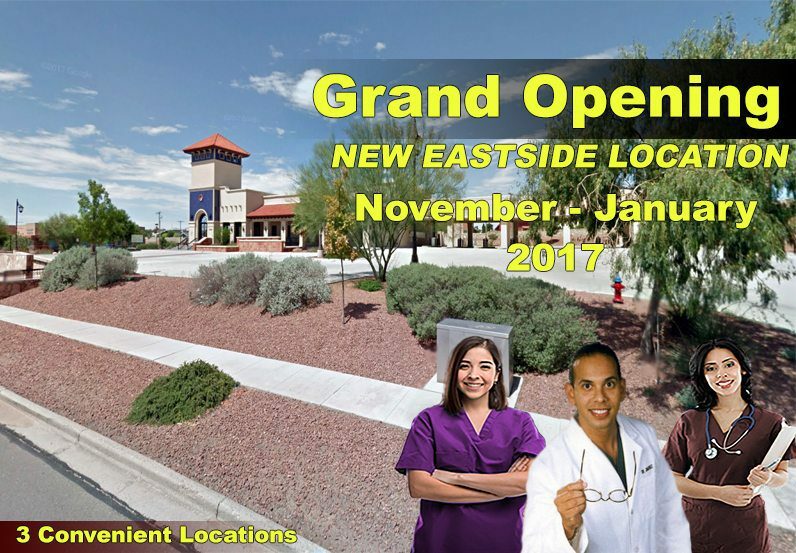 El Paso, TX, INJURY MEDICAL & CHIROPRACTIC CLINIC announces its newest east side location at 11860 Vista Del Sol, Suite 128 will officially open. The clinic is located in The Mission Business Center near Walgreens. Injury Medical & Chiropractic Clinic offers an innovative, patient-friendly experience that allows patients access to affordable, quality chiropractic care. Appointments are not necessary, however in order to avoid waiting time appointments are recommended. 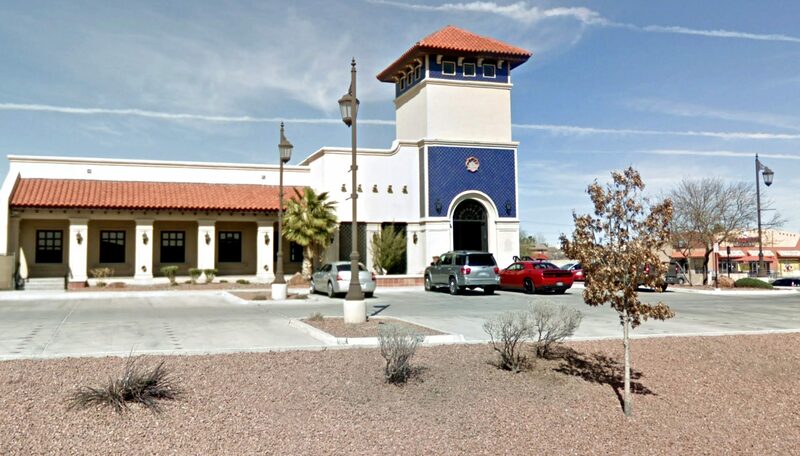 Based in El Paso, TX Injury Medical & Chiropractic Clinic is reinventing chiropractic by making quality care convenient and affordable for patients seeking pain relief and ongoing wellness. Extended hours and three convenient locations make care more accessible. Injury Medical & Chiropractic Clinic is an emerging company and key leader in the chiropractic profession. 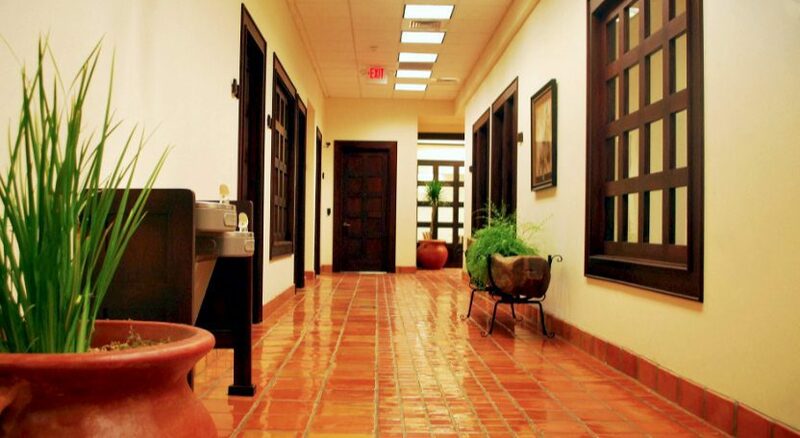 For more information, visit www.elpasobackclinic.com, follow us on Twitter @dralexjimenez and find us on Facebook, and LinkedIn. God loves motion. God has created a fantastic design in all of us. His love of joints and articulations is obvious. Simply put, as an observer, our creator would have not given us so many joints with so many functions. So again, I repeat, God loves motion. Therefore, it is not just a choice to take care of them, it is our obligation. I will help everybody I meet and treat to move better while freeing themselves of any joint limitation preventing the full expression of life. With a bit of work, we can achieve optimal health together. I look forward in doing my absolute best and helping those in need. It is what my mentors taught me, it is what I teach and it is what I will do passionately until my last breath. Our top rated PUSH as Rx chiropractic clinic/fitness center will be open, but will be for physical rehabilitation and supplements.